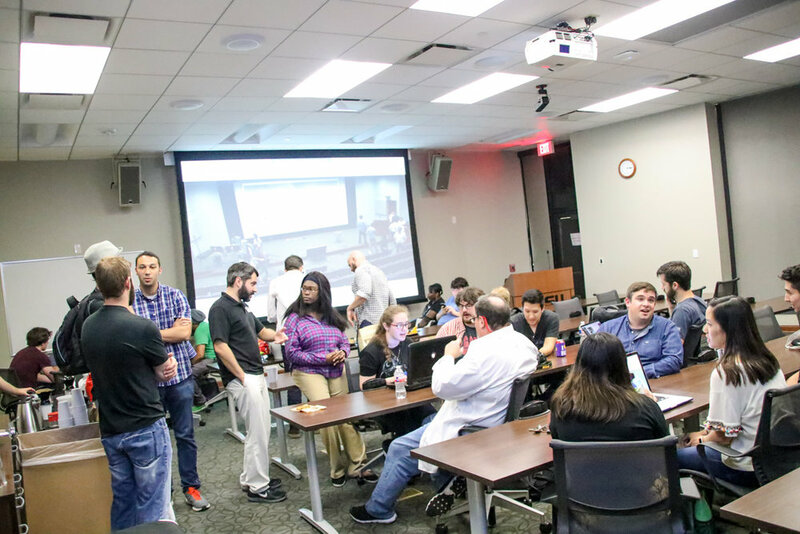 TigerLAN is an event highlighting LSU’s robust E-Sports community. Esports at LSU gathered over two hundred players from across the Capitol region for two days to compete in a wide range of video game tournaments. Halloween is here. Let's eat some real food before we stuff ourselves with candy. Come show off your costume and we'll give you a special treat. 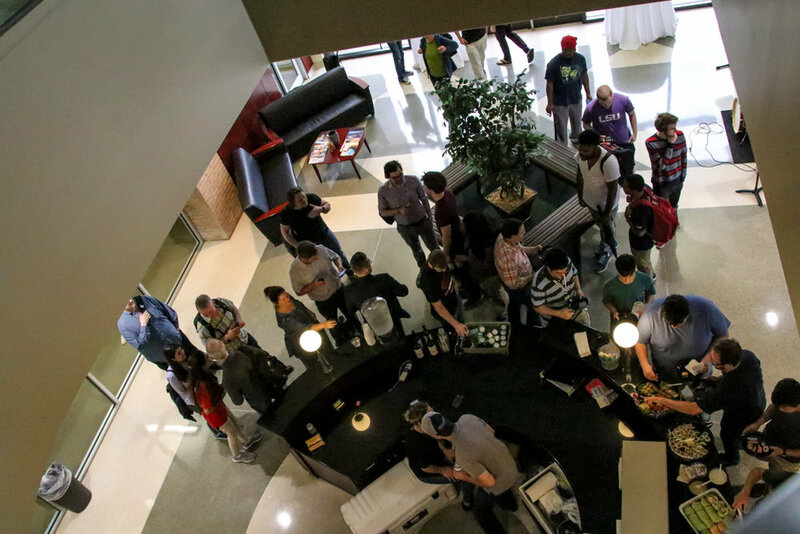 Over two days in April, movers and shakers from the video game industry came through Louisiana to meet with local video game studios and students. Research District BR accompanied them for their stops in New Orleans and Baton Rouge. The main attraction in Baton Rouge was the Red Stick Video Game Symposium held at the Digital Media Center (DMC). 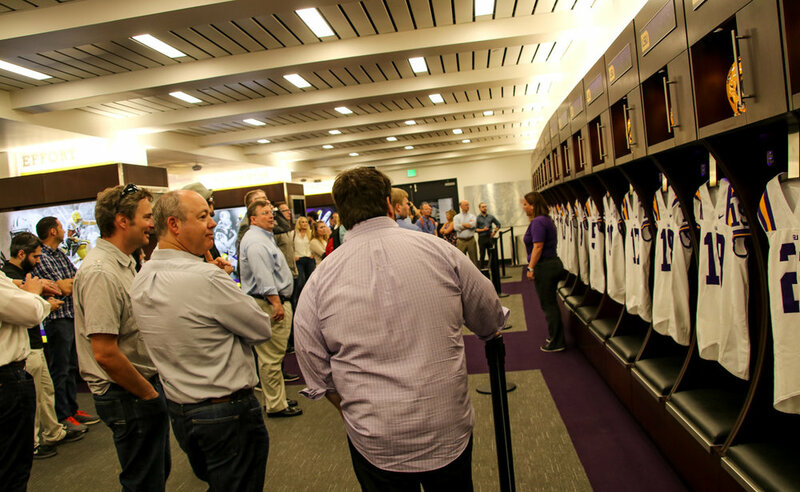 It brought the bleeding edge of the video game industry to the edge of the LSU campus. 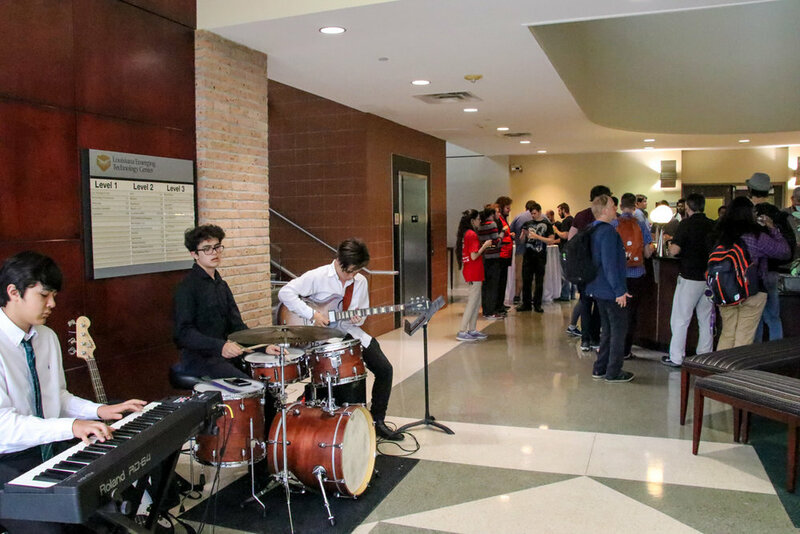 The April 28 Red Stick Video Game Symposium delivered on its promise to bring the bleeding edge of the video game industry to the edge of the LSU campus. We'll have more to share over the coming weeks. In the meantime, enjoy this photo album.